While I’ll admit to having somewhat of an addiction to my morning coffee, I can say that I also enjoy the health benefits and comforting Zen-like ritual that tea drinking has to offer. 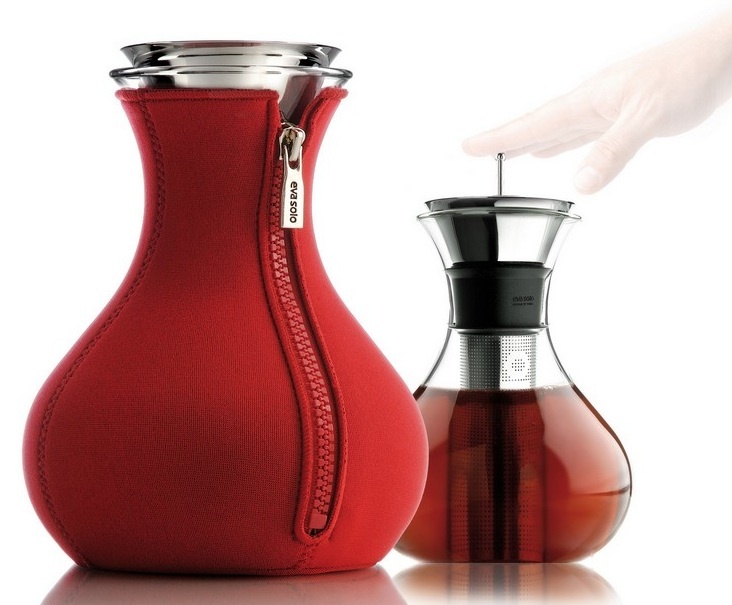 So if you are looking to take a break from your own coffee addiction, or if you are already a dedicated tea drinker, any one of these sleek and stylish teapots will add some new appeal to your own tea drinking ritual. 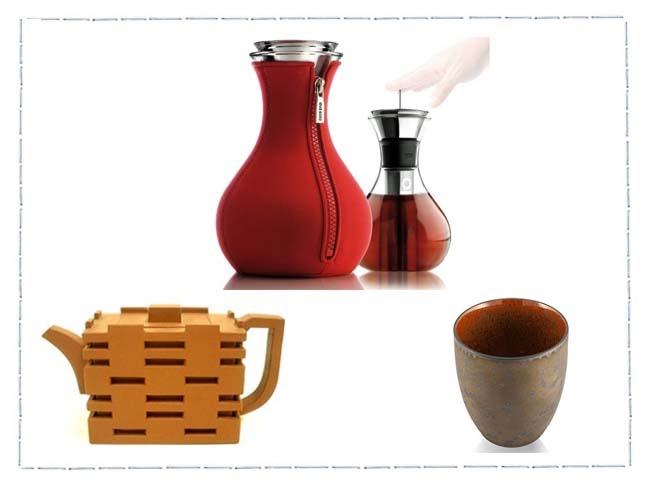 And if you are just looking for a great gift idea or a way to introduce someone to the joys and health benefits of tea drinking, any one of these exquisitely designed items would make a much appreciated gift. 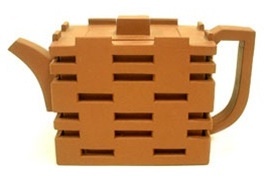 The compact design of this Double Happiness Teapot is made from Yixing Clay. which gives it an added rich and earthly quality, and will be sure add to the ambience of your tea drinking experience. Scandinavian’s have always exhibited a unique talent for combining sleek elegant design with superb functionality, and this cool neoprene covered teapot by Eva Solo is just another example of that talent. It’s eye catching zippered neoprene cover acts as the perfect glass insulator, while its “press” style filter allows you to enjoy the beauty of your floating tea leaves before your brewing is complete. 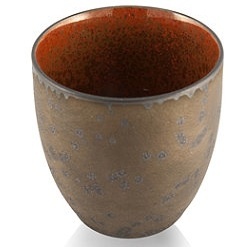 And after you have enjoyed the ritual of perfectly brewing your tea leaves, then pour it into this exquisitely crafted tea cup, each of which has it’s own unique crystallized finish and will also serve to warm your hands as you are sipping from it.